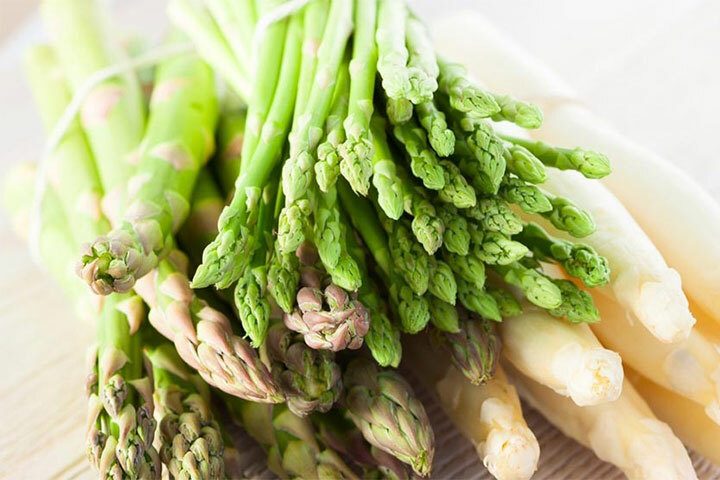 Enjoy garden fresh cooking with this grilled asparagus recipe, that includes the oft forgotten white asparagus along with the ever popular green asparagus. Dipped in the aioli sauce, this makes for a mouthwatering appetizer. Place the garlic and salt in a mortar. Using the pestle, smash the garlic cloves to make a paste. Add the lemon juice. Drop by drop, add the olive oil while continuing to crush the paste with the pestle. Allow the oil to drop slowly and steadily while turning the paste in a slow, continuous, circular motion. The sauce should have the consistency of a thick mayonnaise. 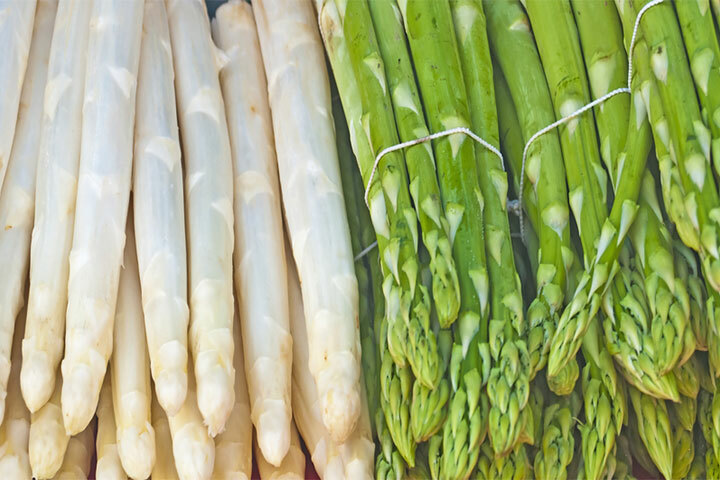 Tie the white asparagus into a bunch using butcher twine. Blanch in salted boiling water for 2 minutes. Cool down in ice. 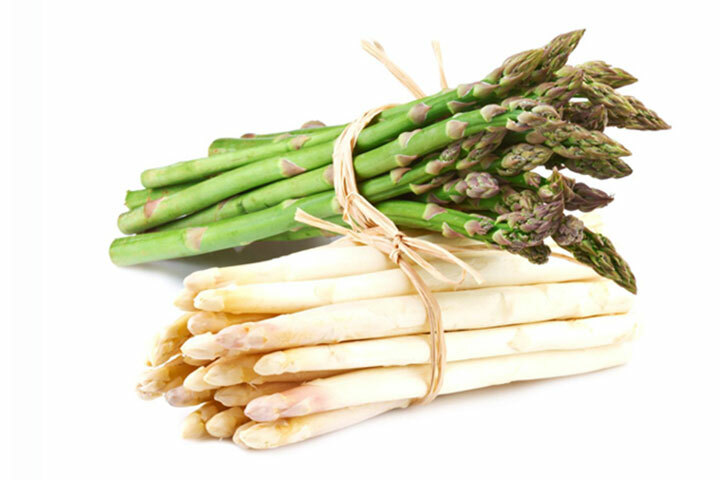 (The green asparagus does not need to be blanched.) Combine the marinade ingredients then add to asparagus and toss. Grill the asparagus over medium high heat. Sprinkle with chopped green garlic and serve with aioli. Steeped in vibrant colors, this dish is springy, simple and delicious.